The VML track and trace system (a light grid-based volume measurement system) is your position determination and object measurement solution for challenging applications. Based on light grids, the VML enables accurate determination of the smallest enveloping box of objects, irrespective of their surface properties. 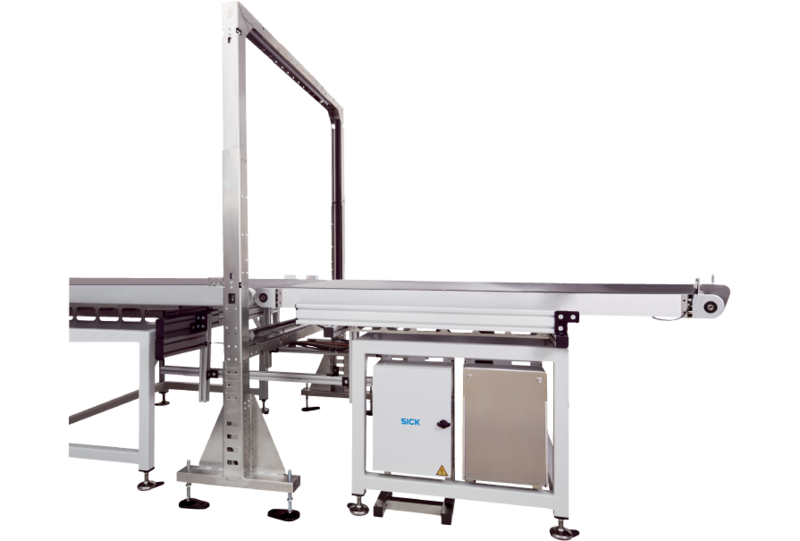 This makes it a reliable solution for measuring transparent objects and objects wrapped in film. The measurement data can be used for calculating object dimensions and, depending on the system variant, for billing purposes. The modular design of the VML makes it compatible with other SICK solutions and allows it to be enhanced. This enables individual adaptation to specific applications.